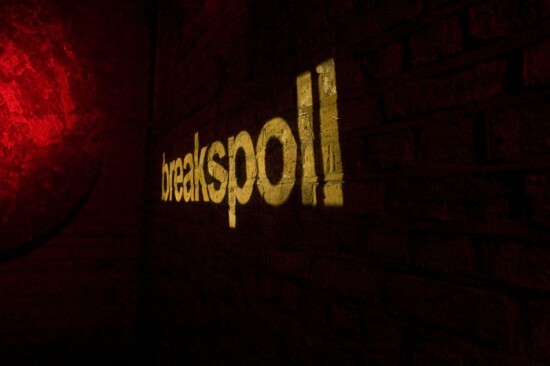 As the party continues with a packed out Sound Control in Manchester, High Rankin has dished out the awards in this years Breakspoll 2015 Awards, celebrating the best of breakbeat in 2014. 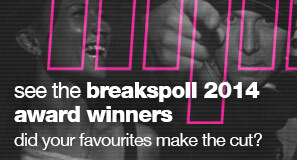 Congratulations to all the winners, and commiserations to all the nominations. What do you think of the results? 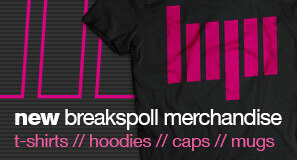 Let us know in the comments or on Facebook. 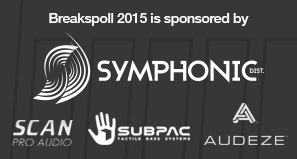 Look out for voting in Breakspoll 2016 to celebrate the best of 2015, starting in January 2016.